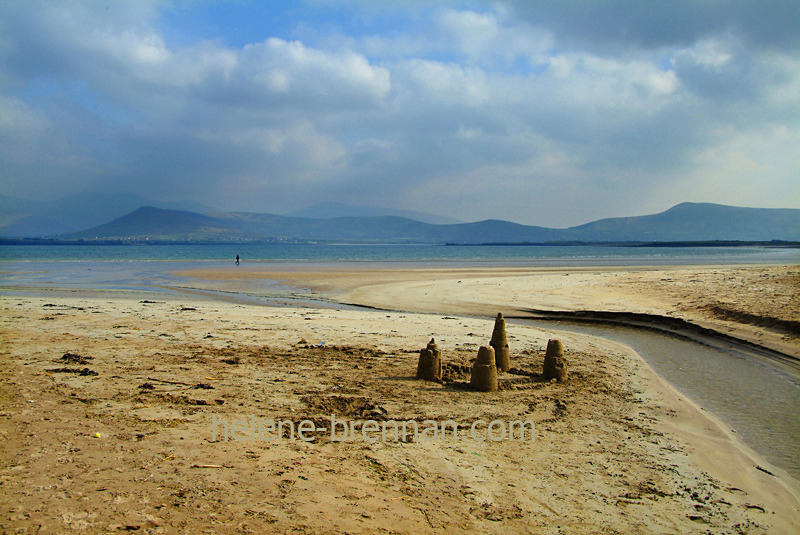 View from Murioch Beach with sandcastles.Different sizes available, please enquire. Supplied with mount (mat), framing may be available. Pease enquire.